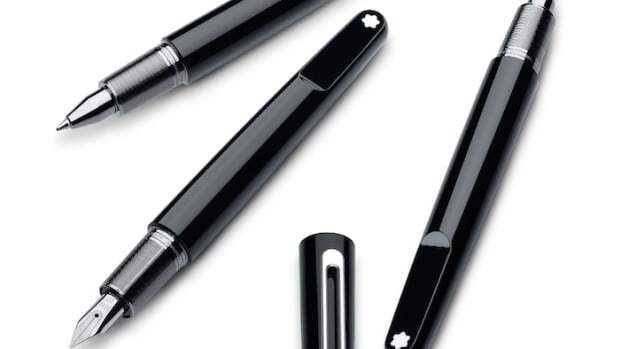 As handwriting becomes more and more of a lost art in a world of digital everything, it&apos;s only right that when you take the time to put pen to paper that what you write with is equally as special. 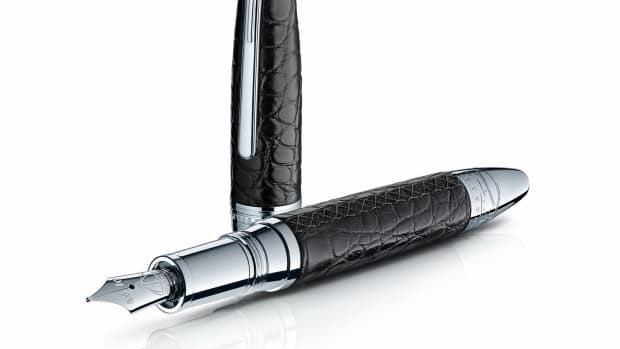 Montblanc&apos;s new Meisterstück Moon Pearl features an iridescent body sourced from Tahitian Black Lip oyster, only using the best pieces to achieve consistency in the color and texture of the pens. 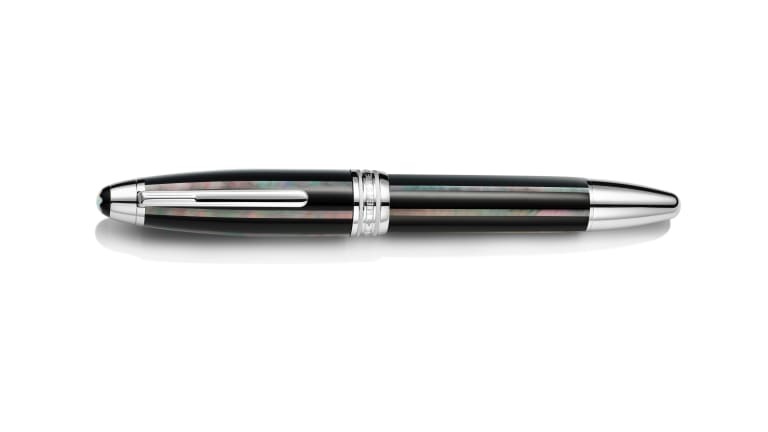 The barrel and cap are inlaid with several layers of natural mother-of-pearl and is naturally strong and resilient. 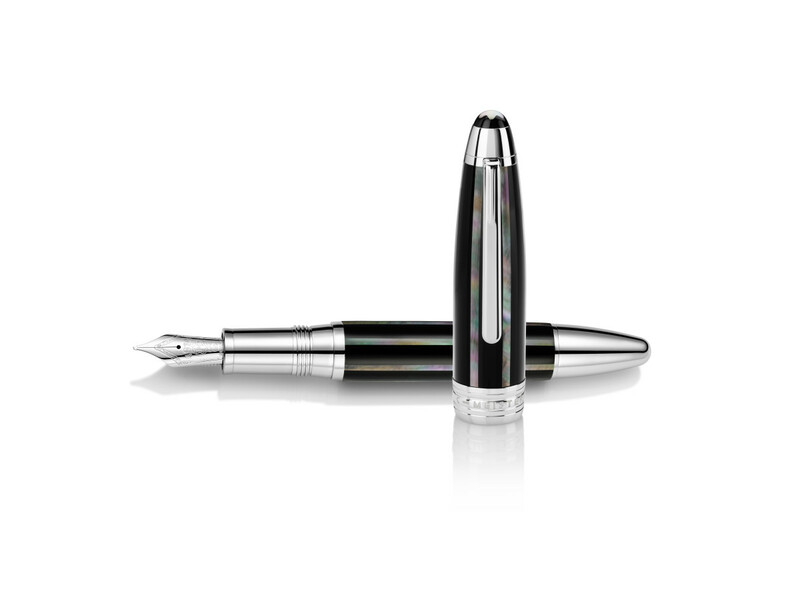 It&apos;s also fitted with a rhodium-plated gold nib or you can get it in a traditional rollerball. 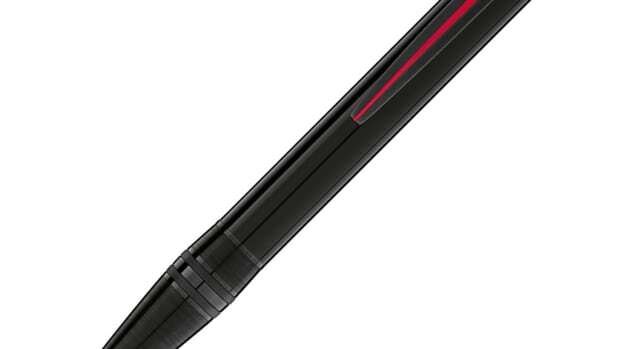 An edgy addition to their range of "writing instruments."